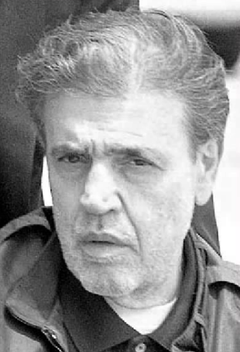 Venero Frank "Benny Eggs" Mangano, one of the Genovese Crime Family's oldest and strongest remaining links to its traditional Lower West Side foundation, died of natural causes in Manhattan's Greenwich Village on August 18, 2017. 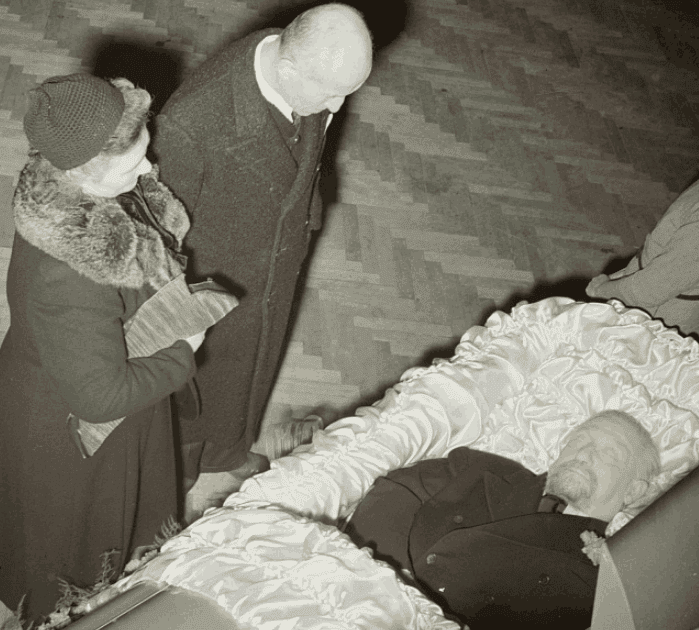 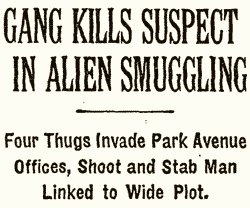 He was ninety-five years old. 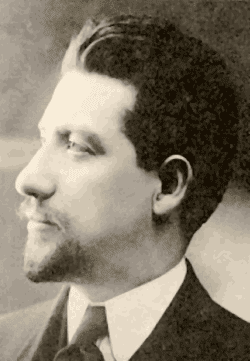 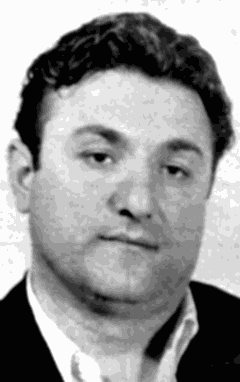 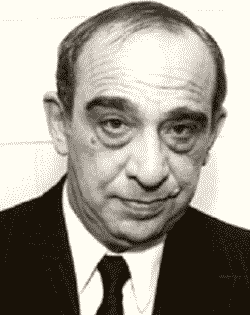 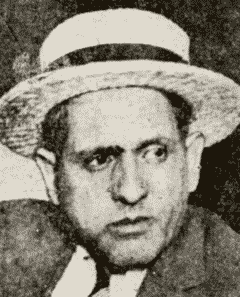 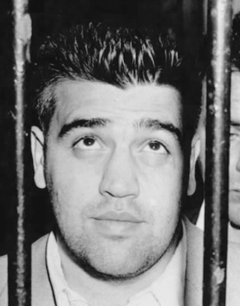 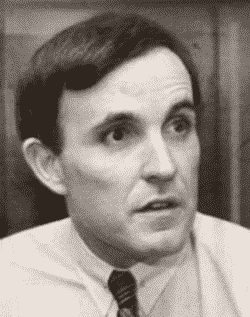 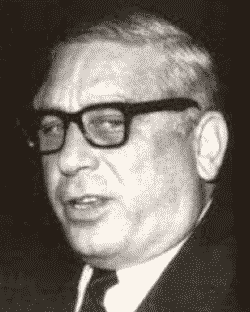 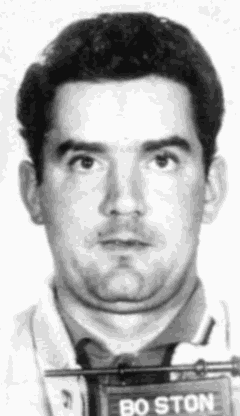 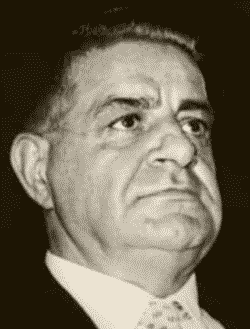 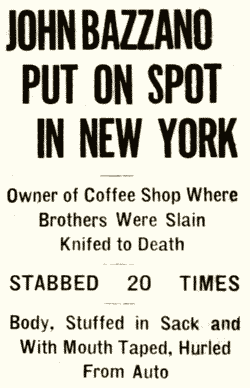 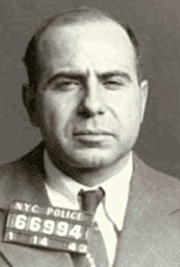 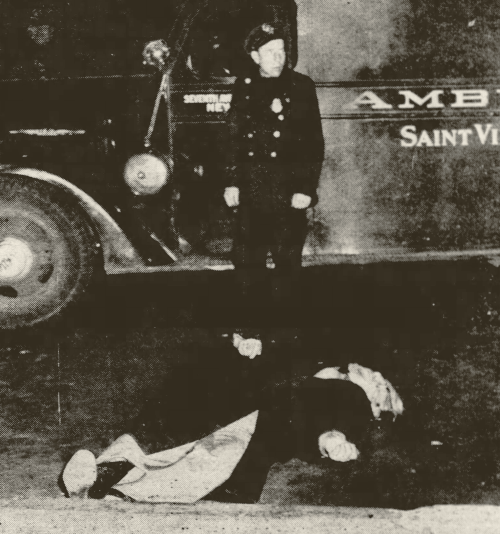 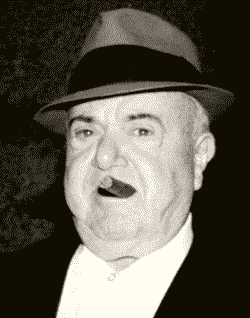 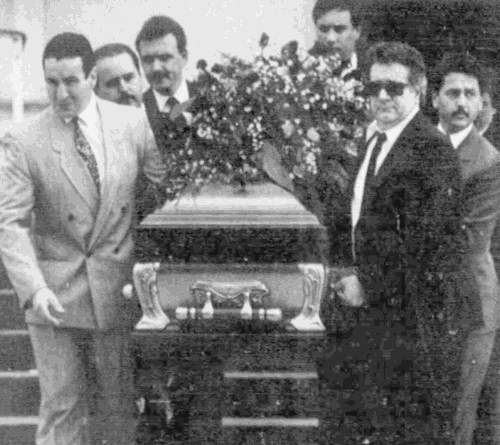 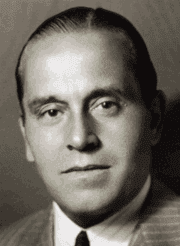 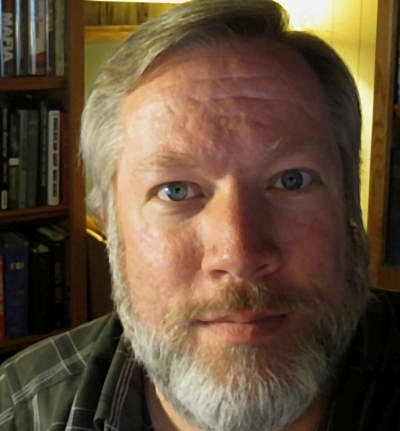 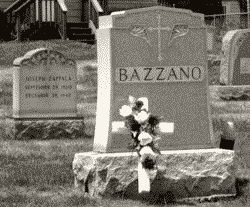 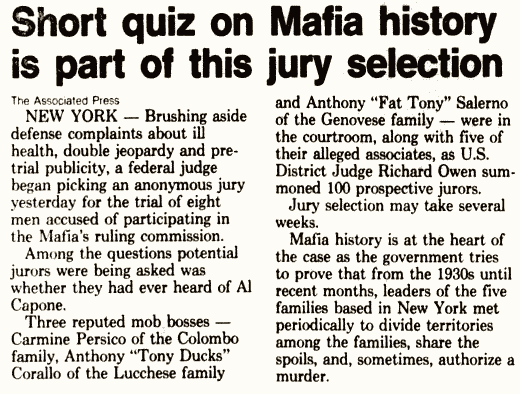 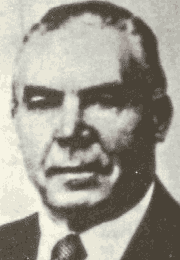 » Read more at The American Mafia history website (mafiahistory.us).